Three years after the edition of "R" Alain Concepción returns escorted by "The Soul Men". A special and risky line-up composed by David Juarez (piano) and Jose Gallardo (saxo) as well as Alain Concepción himself. The experience and emotions of these three musicians get together to make each live performance of the band a new and unrepeatable experience for the senses. 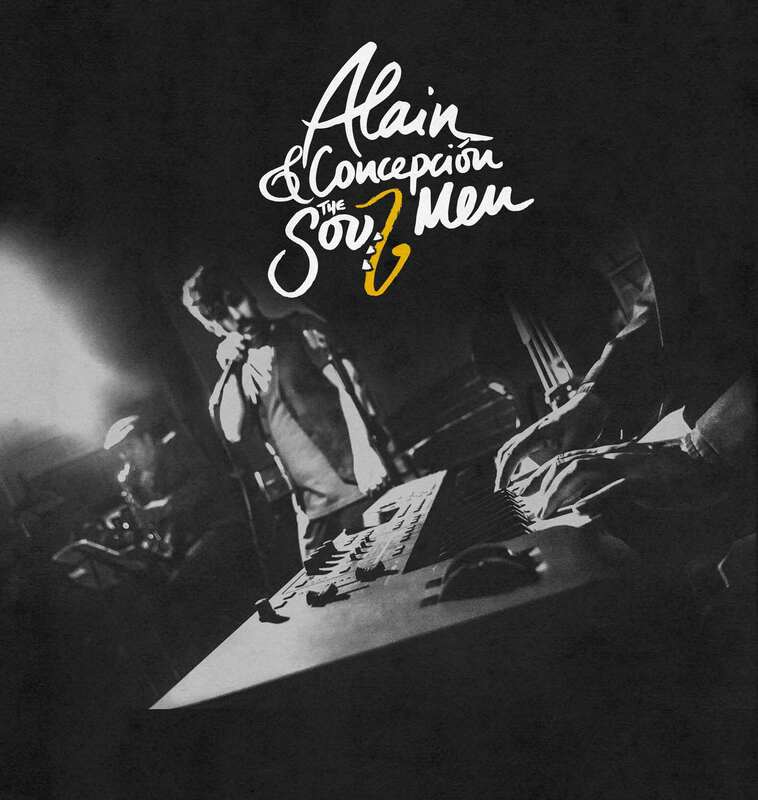 Alain Concepción & amp; The Soul Men will not leave you indifferent. 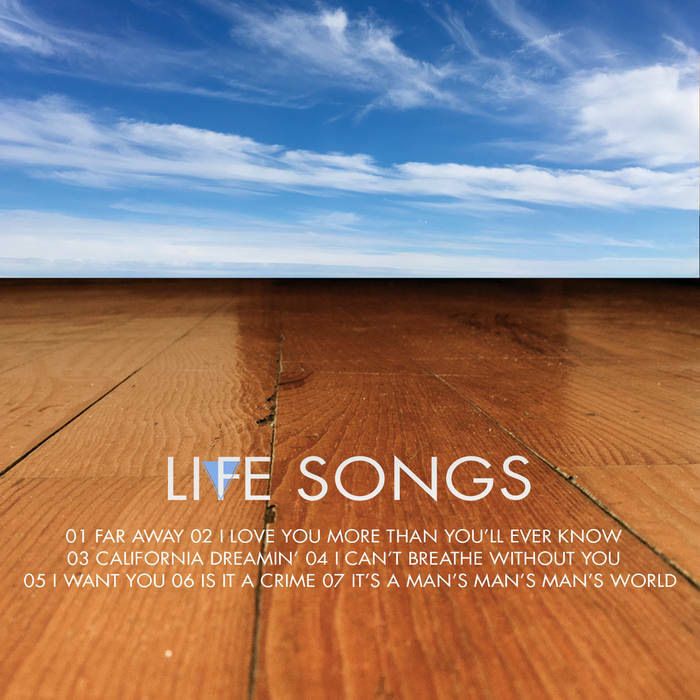 "Life Songs" is the title of the first album of Alain Concepción & the Soul Men, and the third in the career of the musician, composer and performer Alain Concepción. It is indeed an unprecedented proposal that no one dared to date: the soul and jazz on a CD + DVD recorded live in the Uncle Pete studios, all in one shot and with audience.